I joined a kick sugar for 7 days challenge with Karen Petersen on Monday, and even though I am only two days in, I feel pretty good about it. 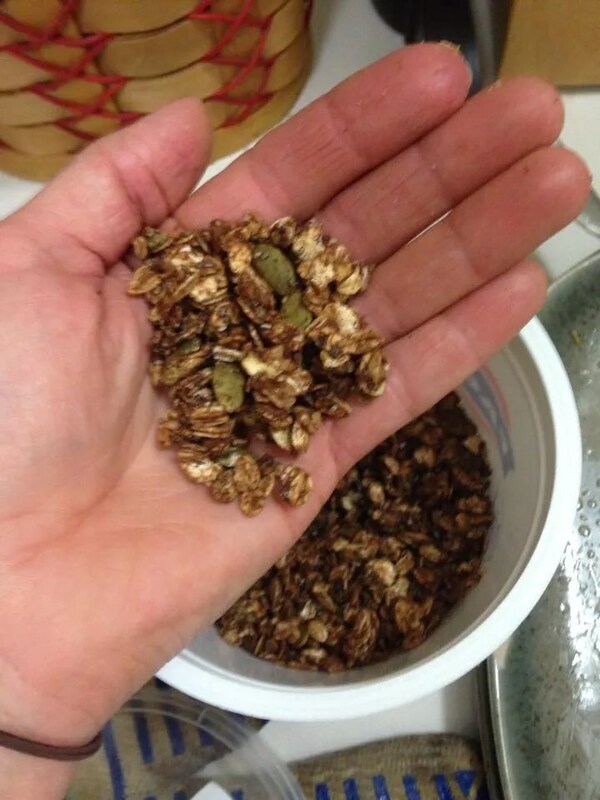 I made some granola from Karen’s recipe and I made one batch with all local ingredients, and another batch to experiment with different ingredients. They’re both pretty good, but I am going to experiment more because it seems like a fun way to grow as a foodie. But I was also challenged by a few things going on and I’m really proud that I stuck it out and stayed true to staying away from refined sugars. 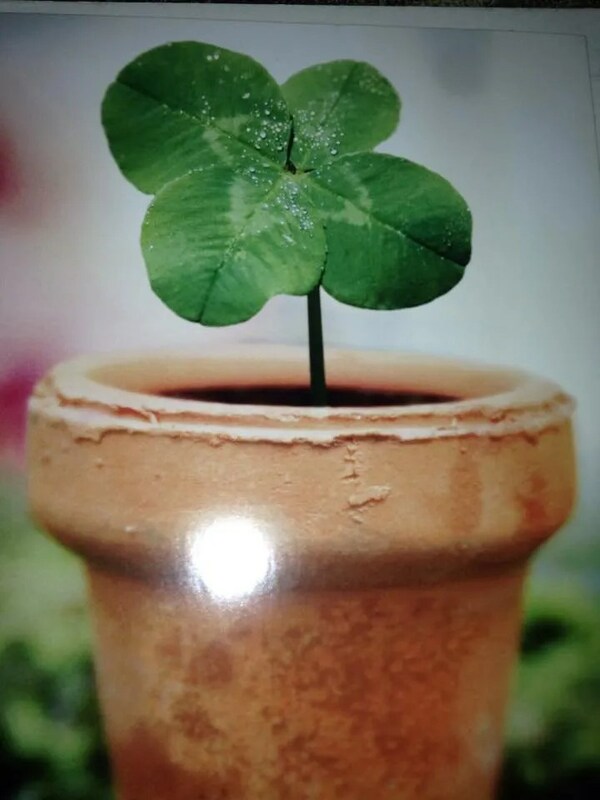 My mom sent me 25 of these wonderful looking popcorn shamrocks. TWENTY-FIVE! But they’ll keep for a while, so I will have to thoroughly enjoy them next week. the zoo held a bake sale to benefit aazk during lunch. I usually love supporting aazk, bc they do great work and they have given me lots of money to go overseas and network. But this challenge is important to me. My health and well-being are important to me. So as much as I love aazk, I avoided the bake sale. 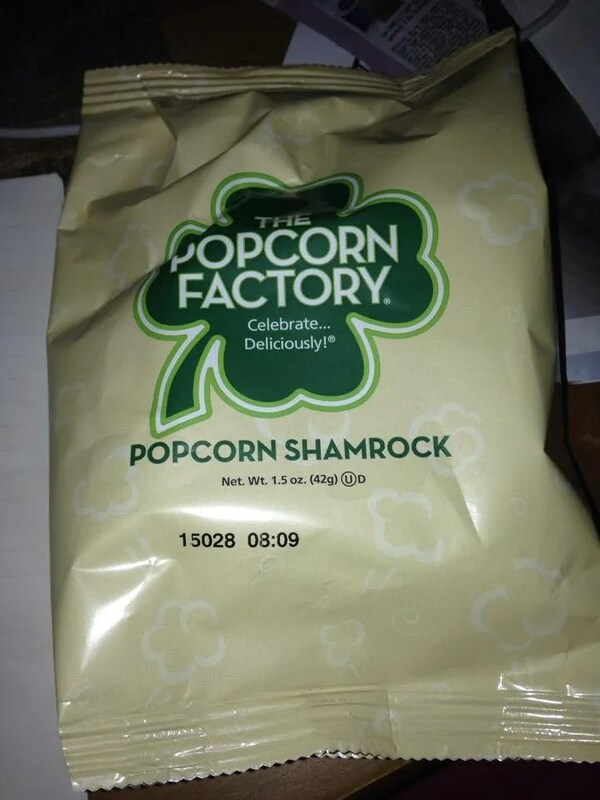 I DID donate 15 bags of popcorn shamrocks. Because there is no way I’m eating 25 bags!!!! I have eliminated a LOT of sugar from my diet already. So to really challenge me, I decided to be super nit-picky. I am trying to limit honey and natural sugars. I am letting myself eat tons of fruit. I’m even trying to limit my yogurt, which has only natural sugars but I’m trying to really challenge myself. Trying to make as much of my food as possible to keep from adding sugar. Monday I made tomato sauce by pureeing tomatoes rather than using sugary marinara. 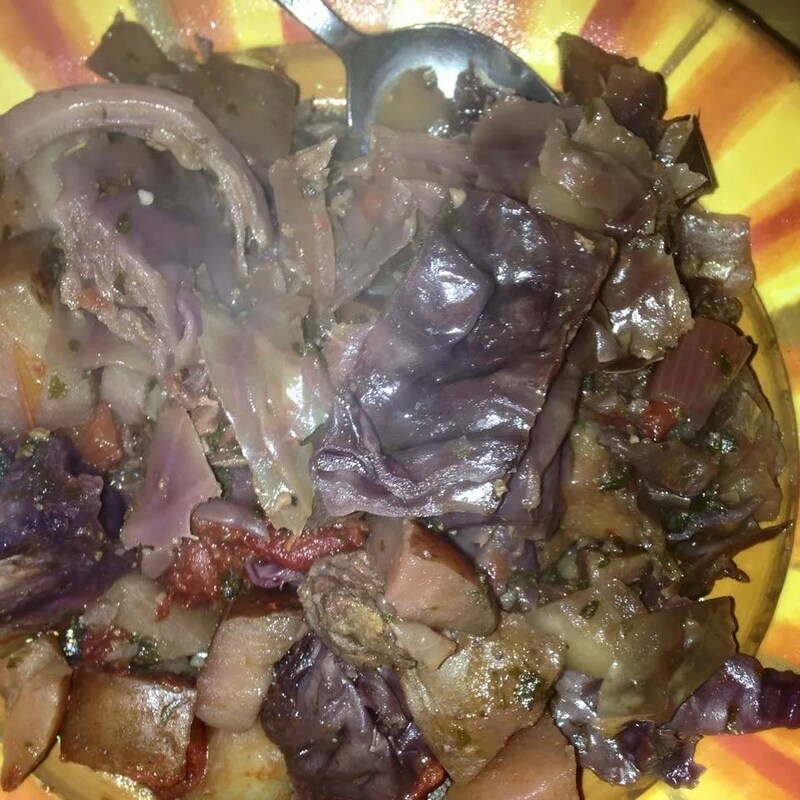 Tonight I made a beef stew with cabbage, onion, potato, and tomatoes. It was pretty damn good. Wednesday I’ll be making a roasted salmon with fresh herbs and potatoes, all ingredients found in Washington. Could you go a whole week without sugar?